A focus on conservation and sustainability is critical for protecting wild places and safeguarding the social acceptance of hunting. Our natural world has suffered great losses and endured innumerable changes. Gone are the great forests that once stretched from Maine to Florida and west to the Big Thicket of Texas. Gone are the undulating prairies that once rubbed elbows with the Appalachians and the Rockies. Gone are the cathedral-like old growth forests of the Pacific Northwest. Gone are the earth-churning herds of bison, sky-blotting clouds of passenger pigeons, and from many places, the great bears, wolves, and mountain lions that once prowled nearly every square mile. As hunters, it’s our responsibility to protect the remaining wild places, not just for hunting, but for the ecological services on which we all depend. A prosperous society requires clean air, clean water, flood control, habitat resiliency, natural resources, wild food, and the shear happiness provided by untrammeled ecosystems. Hunting is a privilege that is only granted through state and federal law, and that law must be upheld through the course of history by the voting public. 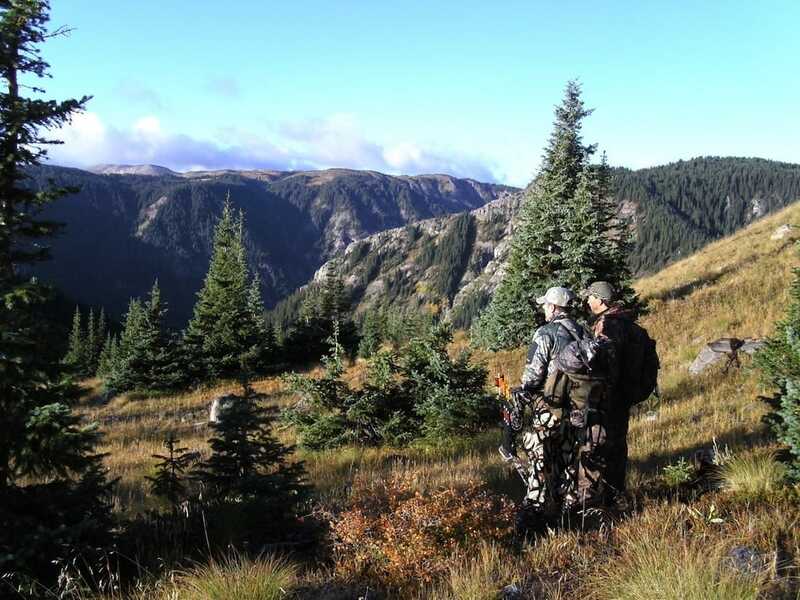 Ninety percent of those voters are non-hunters, giving them by far the most political clout in the tumultuous dance among hunters, anti-hunters, and non-hunters. 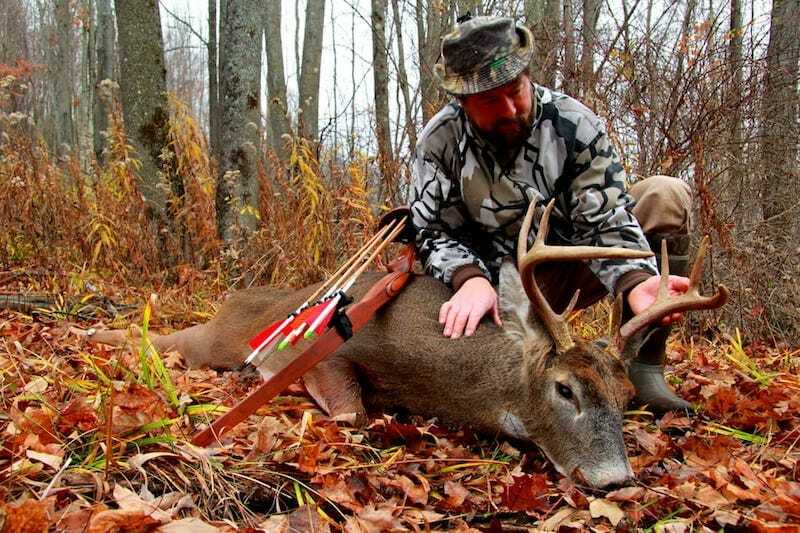 In the eyes of many non-hunters, recreation alone is no longer a justifiable reason to hunt. If hunting is to continue as an acceptable pursuit, we must prove ourselves as effective wildlife managers and forward-thinking conservationists. We must show that hunting has a place in modern society as an activity benefitting the community at large. We must dig deep for the hunter-conservationist roots laid down by the likes of Theodore Roosevelt and Aldo Leopold, by continually showing our worth through behaving ethically and providing services that benefit all citizens. When we act as good stewards of our environment and outstanding members of society, the non-hunting public recognizes this and rewards us at the voting booth. At LifeCycle Gear, we provide you with quality American-sourced and made products that you can be proud to carry in the continuation of the hunter-conservationist’ legacy.